You might have seen these Instagram images cut into grids of pictures forming one big poster like the picture. Instagram revolves around photo- sharing, be it for business or personal reasons. 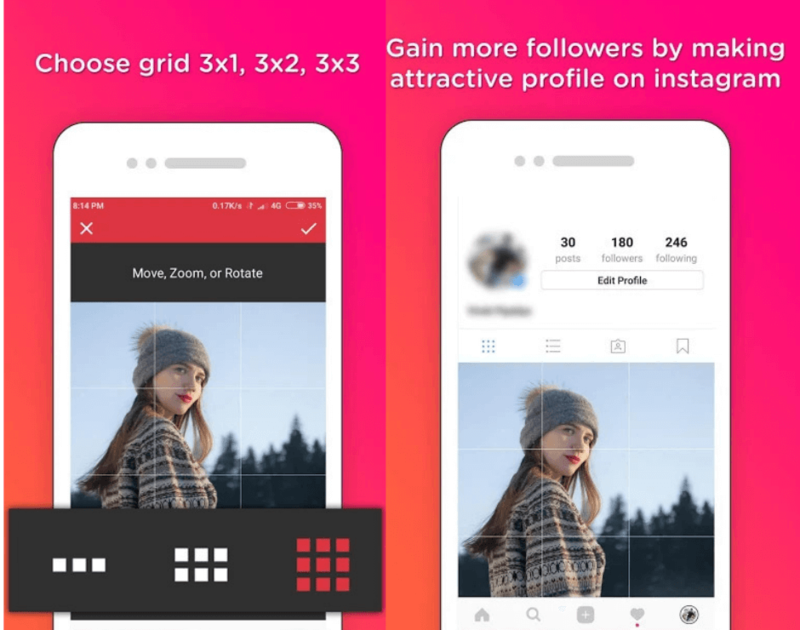 There are multiple numbers of photo editing apps that Instagrammers use to enhance the aesthetics of their profile to boost their followers count. 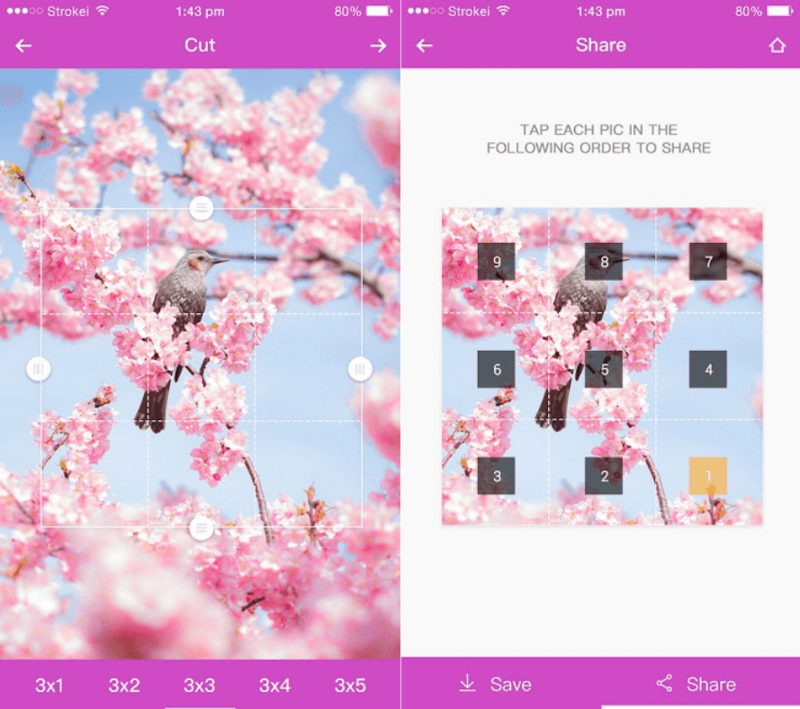 9 cut is among the photo editing apps that you need to have for your Instagram to look appealing. 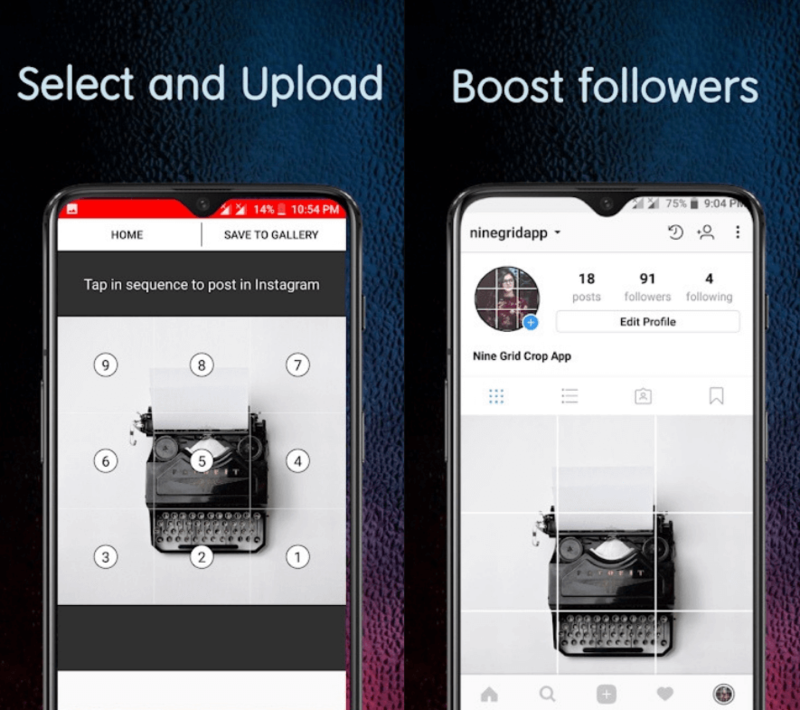 Here are 5 Best 9 cut Instagram apps for Android that you can easily download from App store. 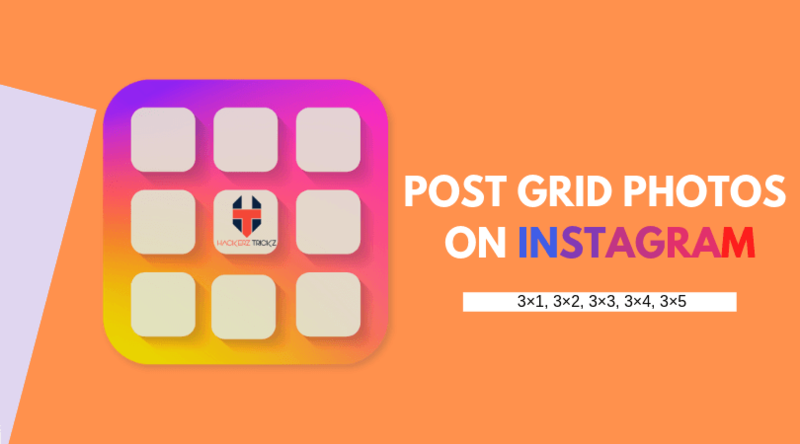 9square is very much like any other editing apps, it crops your pictures in 3×1, 3×2, 3×3, 3×4, 3×5 grids and lets you upload it directly. You have to be logged in from the app to post pictures on your account. The best thing about the app is that it gives a high-resolution picture, that makes you look like a Pro Instagramer. You just have to select from your personal pictures and it will do the rest of the work. 9Cut is the best app if you want to crop your photo into different dimensions. 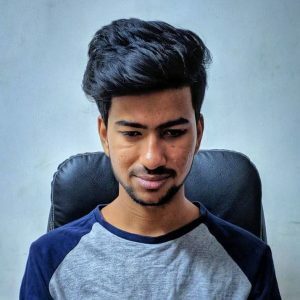 The App cuts your picture in ratios of 3×1, 3×2, 3×3, 3×4,3×5 which you can directly upload on Instagram. It looks like a poster or banner on your profile. You can upload all the pictures together and your followers can see that on their feed, they will have to visit your profile to take a look at the complete picture. 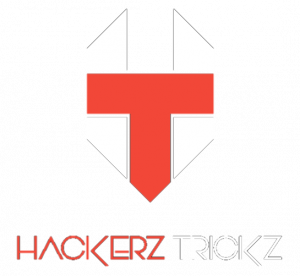 It works as a marketing trick too, and lets you keep your profile attractive. The 9Cut editing Feature has been trending amongst influencers and marketers to give their feeds a very appealing look. 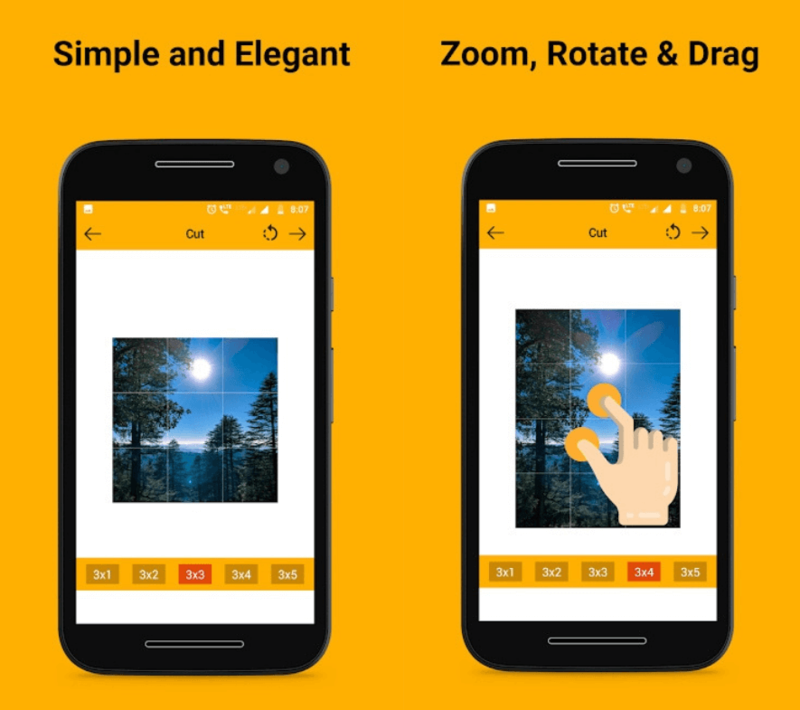 The main feature of this App is that you can zoom or rotate or crop each picture in the same frame. Here you can select the picture next to each other and edit it as you like. You have to select a picture which you need to transform into grids and chose from 3,6,9 slices of grids. The quality of the pictures is great and it lets you upload the edited picture directly to Instagram. 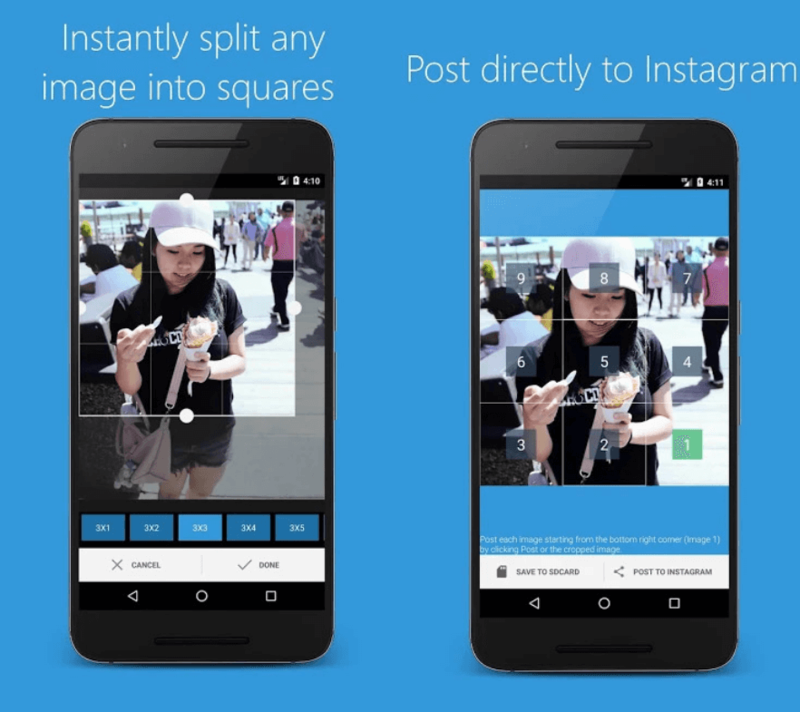 9cut for Instagram quickly lets you upload the split image you have created to your account. It has the same 3,6,9 grid options to create one image. You can edit them into 3×1,3×3,3×6,3×9 or you can select from the options given below. 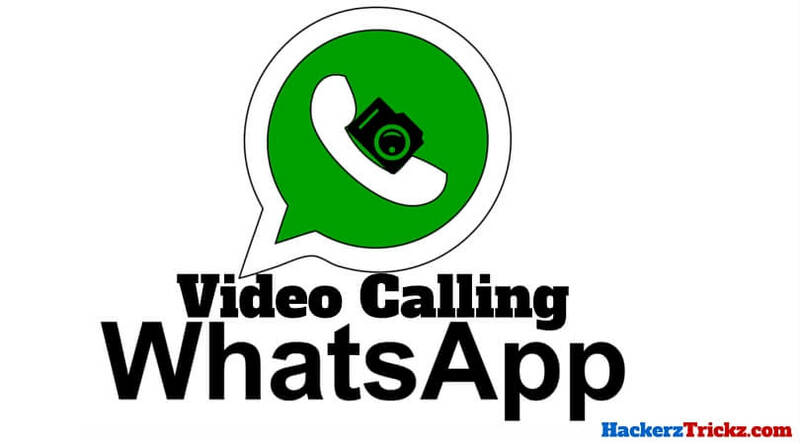 The Save and share button helps you share it instantly on any social media platform and save it your phone. Grid Photo Maker does the same thing, to your picture. You can edit your picture in multiple squares, forming a big square and upload them directly on Instagram. You split your Panorama photos from the grid options and breaking them into a number of high-resolution pictures. Instagram is no wonder the most popular photo-sharing app. Influencers and Marketers benefit from this by selling their Brands and stay connected to their audience.